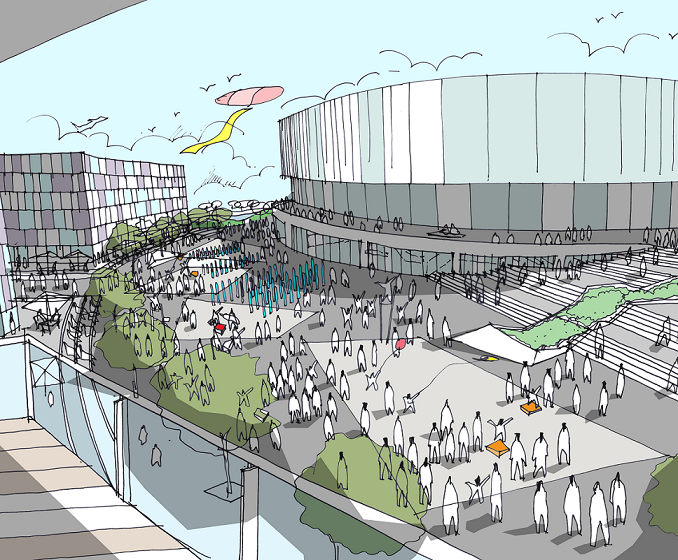 The biggest news of this month is that the pre-planning consultation for the Bristol Arena and the surrounding Arena Island has launched. 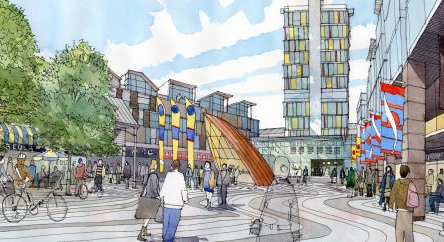 Please visit the Bristol Temple Quarter website to see the plans and tell us what you think of them. 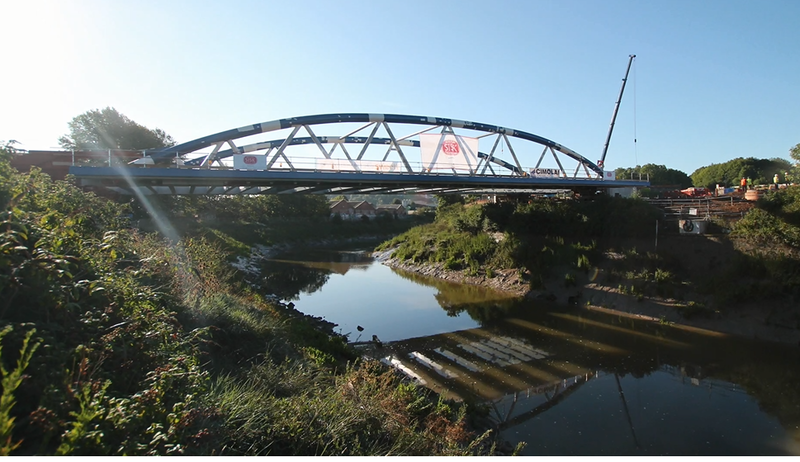 We also have some exciting time lapse footage of Arena Island Bridge being slotted into place, and of developments at Paintworks. Scroll to the bottom of this email to find out about events happening in and around the Enterprise Zone this month. Please reply to this email if you require any further information about these sessions. 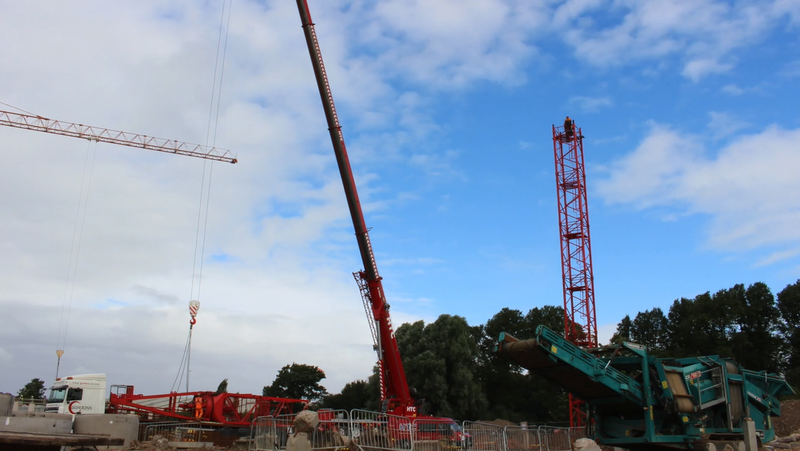 Phase 3 of the developments at Paintworks is now underway, and you can catch a glimpse of the action in this short film showing the cranes moving in. Phase 3 will see the creation of around 6,700 square metres of new employment and commercial floorspace, 11 live/work units and 210 houses and apartments. The Homes and Communities Agency (HCA) funded bridge from Cattle Market Road to Arena Island has been slotted into place. The occasion was marked by the Mayor of Bristol and David Warburton, regional head of the HCA. Getting the bridge to this stage has taken over 1200 days of work to date, but you can watch it all in 90 seconds in a new time lapse film. Following on from the success of the 2014/15 Pathways to Professions events, the West of England LEP will be opening the 2015/16 academic year by hosting a Pathways to Professions event exploring the opportunities that the Temple Quarter Enterprise Zone will bring to young people in the West of England. This event is aimed at careers and education professionals, employability teachers and work experience co-ordinators. For more information, please email Lizzy Lyons. You can register to attend the event online. Deki, an online microfinance charity, have teamed up with Technical Evangelists from Microsoft to build an interactive display, the aim of which is to connect passers-by with Deki’s entrepreneurs around the globe. 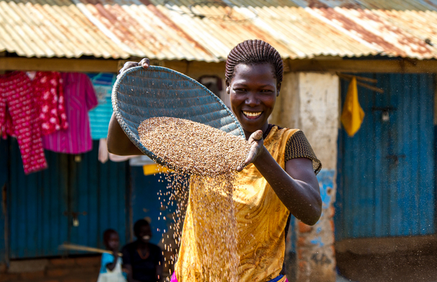 The resulting interactive installation will be at the Engine Shed from 14th September, and was inspired by the story of Halima Namutosi, a South Sudanese refugee. Bocabar, the award-winning venue, restaurant and bar based at the Paintworks, will be celebrating its 10th anniversary this month with music, food, musicians, fancy dress, cream tea and much else besides. A range of events to mark the occasion will take place on the 19th September from midday until late. For more information, please see the Bocabar website.